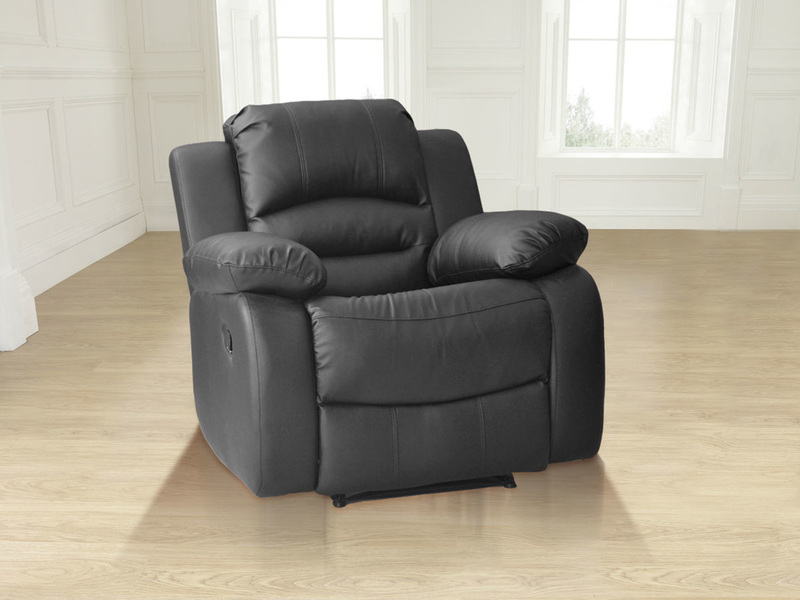 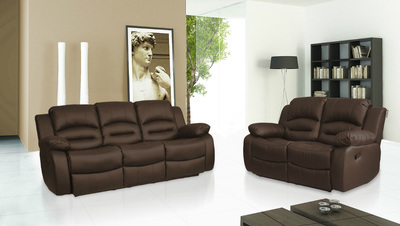 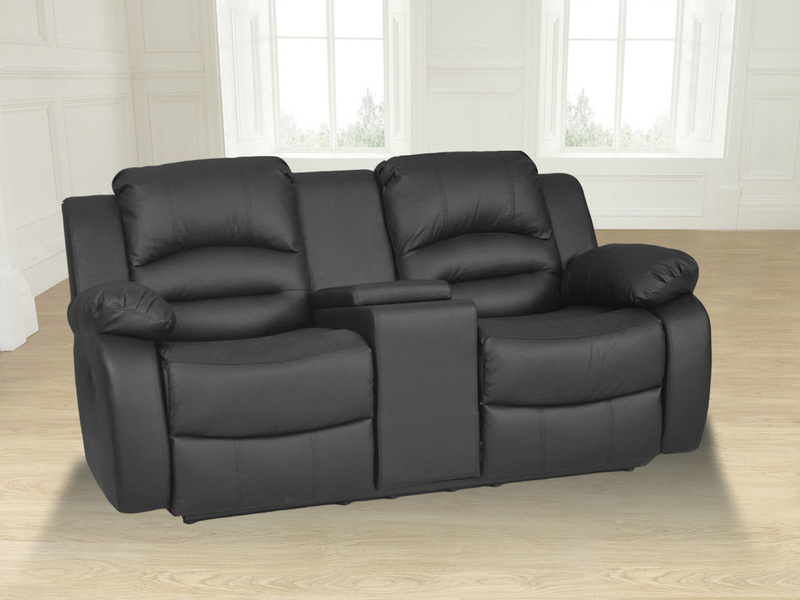 The new Californian Recliner Suite is stylish, comfortable and excellent value. 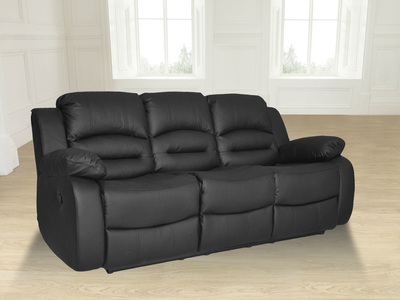 Pocket sprung seat cushions and fibre filled back cushions. Backs come off these recliners for easy transit and access to rooms.